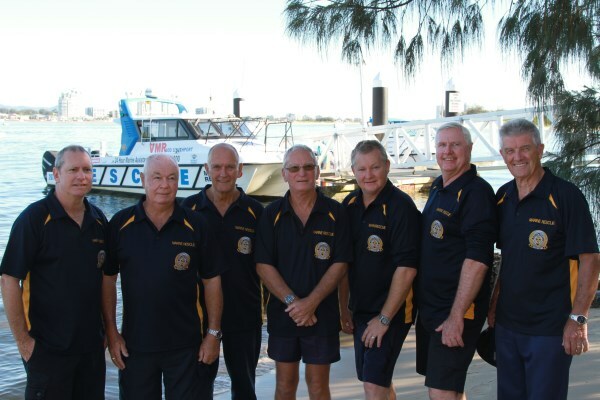 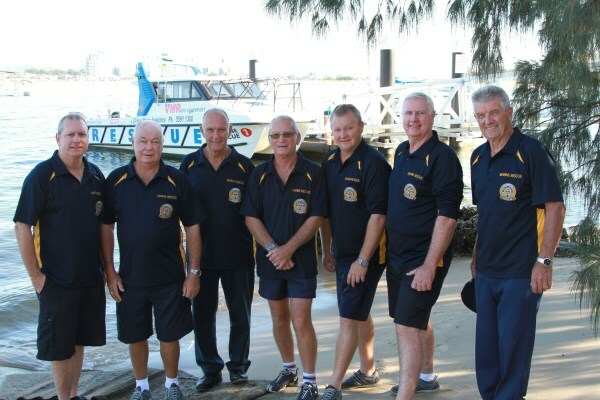 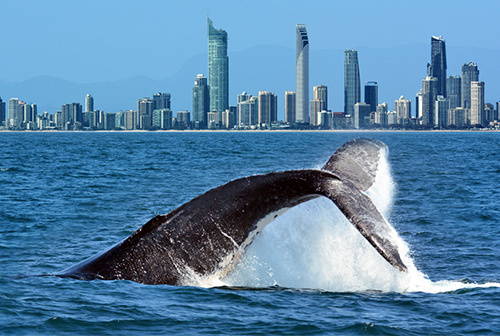 Volunteer Marine Rescue Southport has been assisting troubled mariners in the Gold Coast region for nearly 50 years, providing assistance in both Search and Rescue operations and routine breakdown situations. 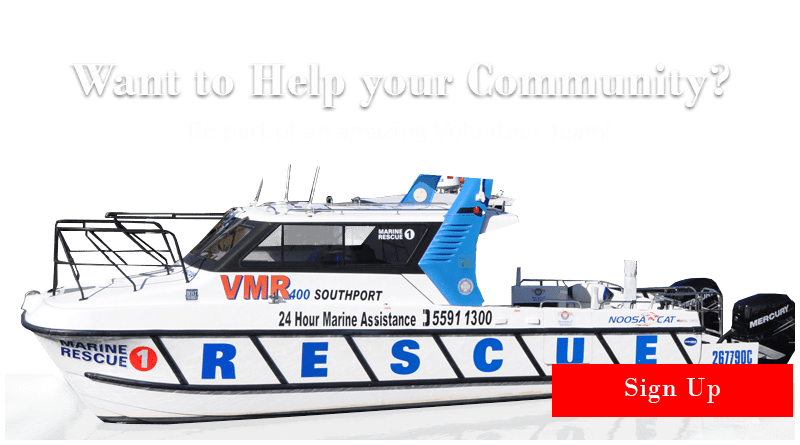 Based on the Southport Spit, on Queensland’s fabulous Gold Coast, VMR Southport is manned 24hours / 7 days a week, and with in excess of 900 Rescue and 500 training activations per annum, makes it the busiest Volunteer Marine Rescue Squadron in Australia. 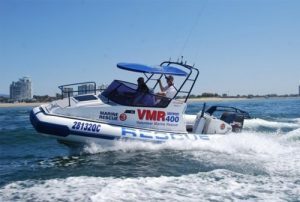 With 4 modern, fully equipped, specialised Rescue vessels, operated by highly trained crew, VMR Southport offers a membership that is a must have cover, offering peace of mind and security whilst on the water. 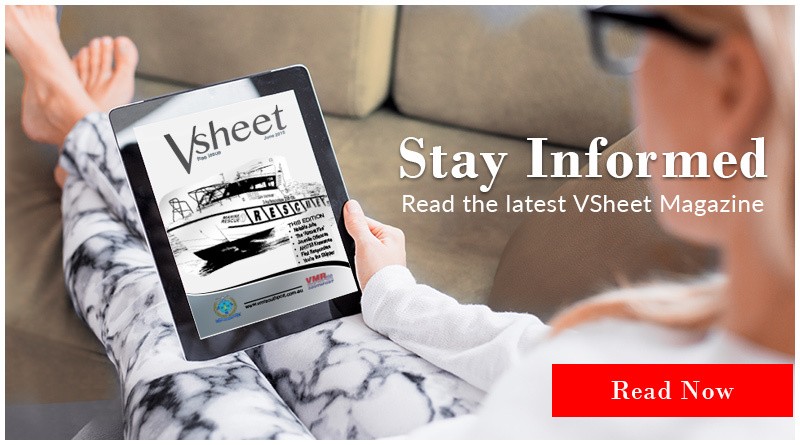 Check out the Membership Benefits page and sign up today.